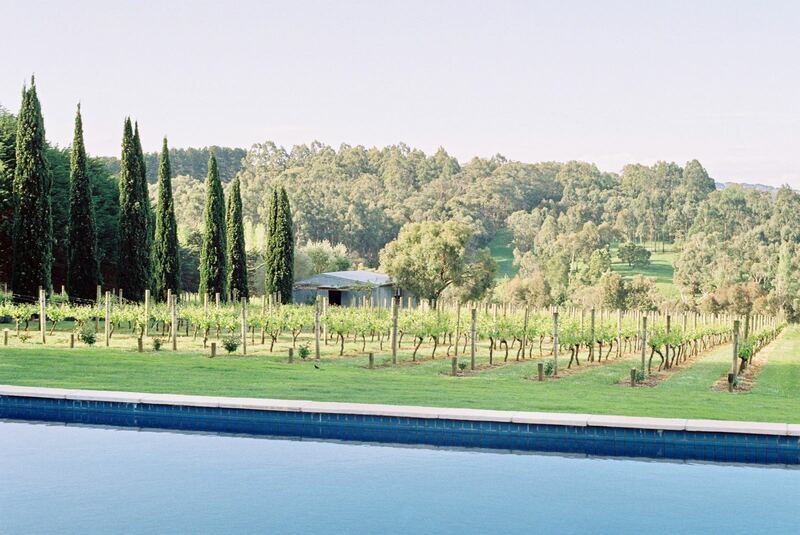 Panton Vineyard - Mornington Peninsula, Australia. 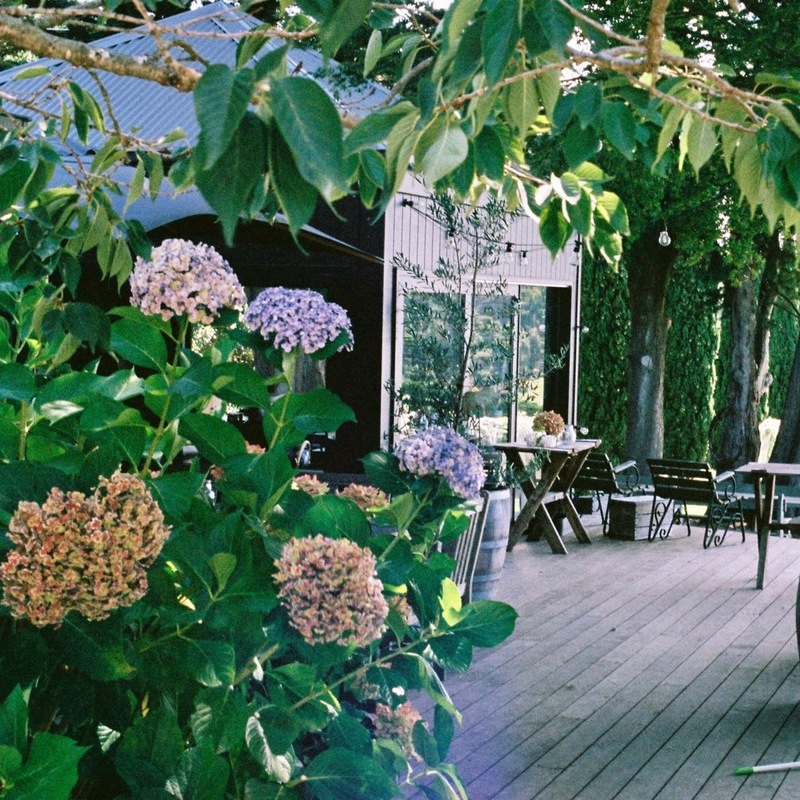 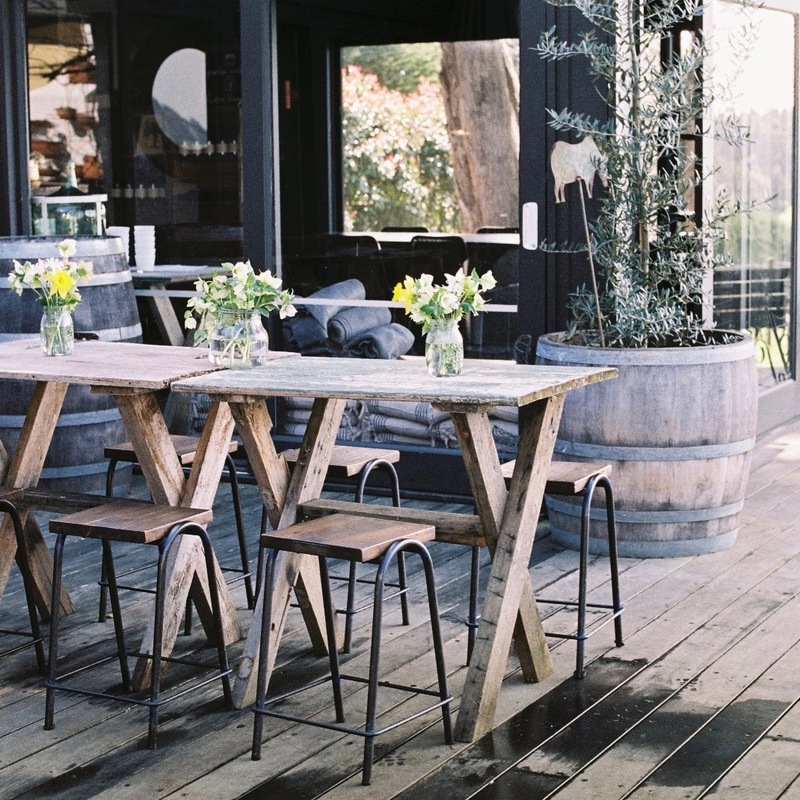 Panton Vineyard’s Cellar Door showcases premium single vineyard wines and offers local produce platters in an intimate, picturesque setting in the heart of the Mornington Peninsula. 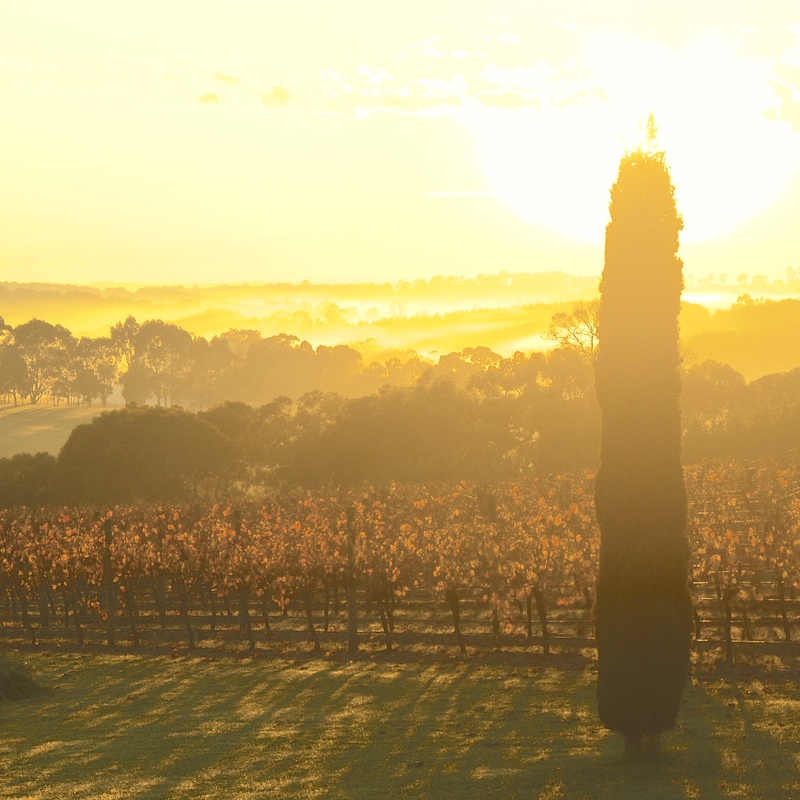 Our Cellar Door is open every Friday, Saturday and Sunday 11am-5pm. 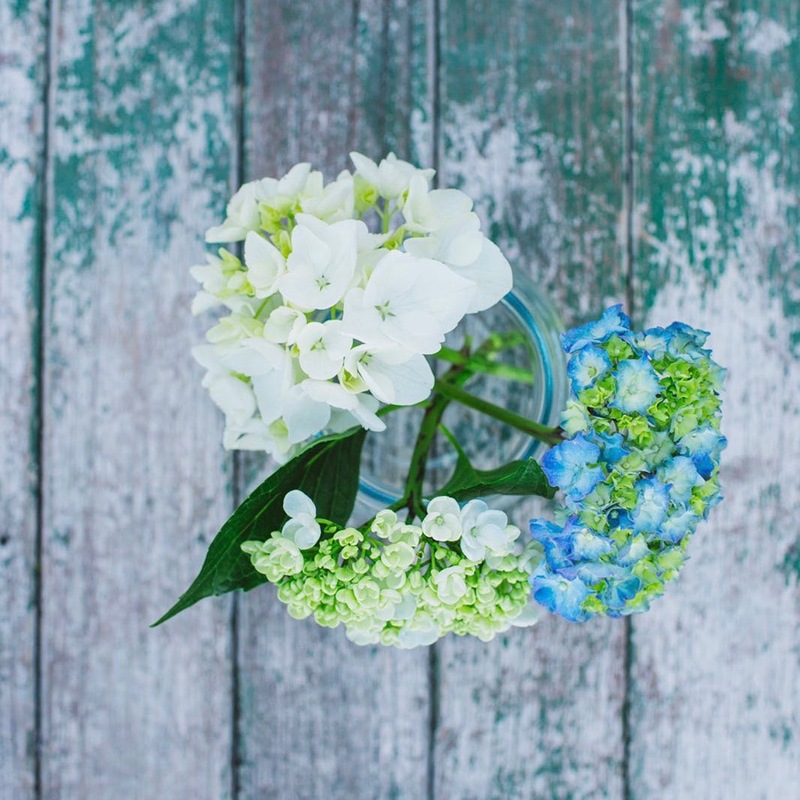 Enter your name and email below to stay up to date with news and special offers. 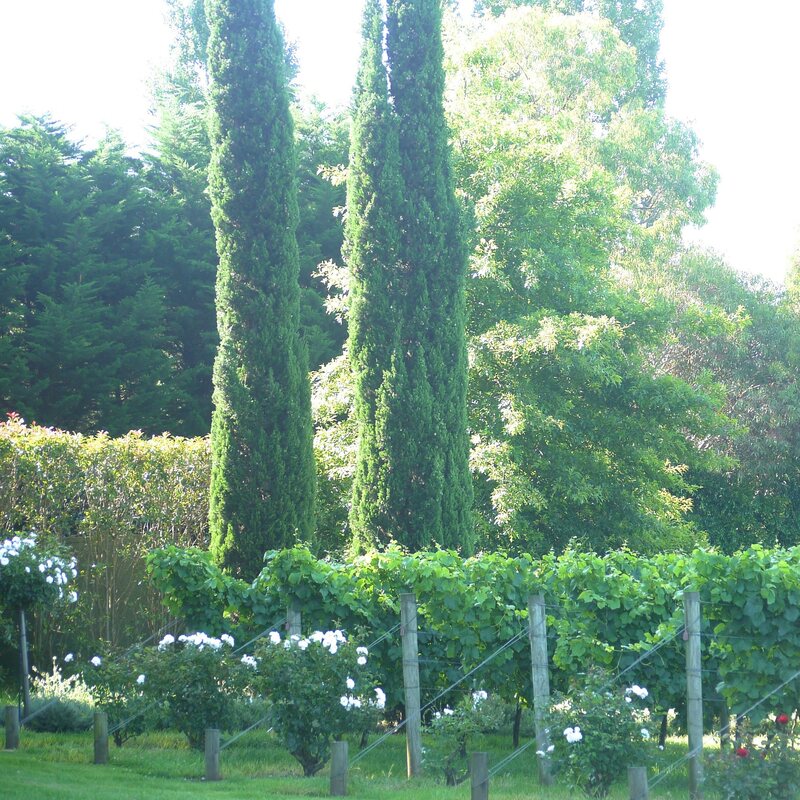 Panton Vineyard is available for wedding ceremonies, group bookings and private functions.